REAL Minisystem and NEW MidiSystem are patented products, for stool sample conservation and concentration, are the best solution for your laboratory to manage faecal samples, cleaner, smaller, more effective and ecological. Many of the human diseases are intestinal infections and diagnosis is based on the detection of helmith eggs and larvae or protozoa cysts in faecal samples. 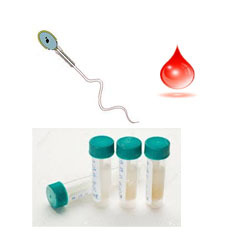 For this purpose an appropriate collection, transport and handling of those samples is critical. 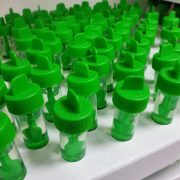 Its new cap design with a longer spoon makes the system even cleaner as it protects the user from touching the sample and at the same time its longer spoon makes the collection of the sample easier. 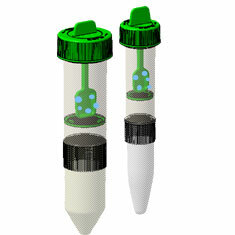 Moreover, this system includes glass beads to homogenize the sample. 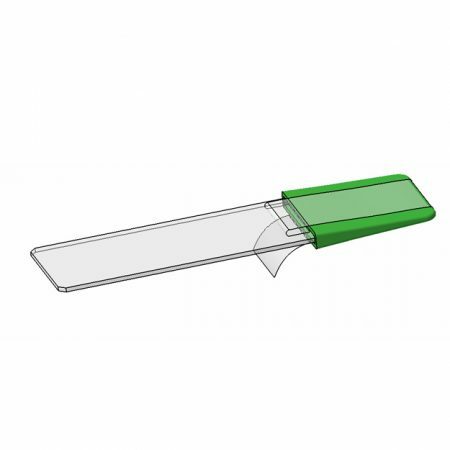 Our customers can choose among several fixation methods: SAF, ECOSAF, MIF and TOTAL-FIX BUFFER, to concentrate the parasite structures. Plastic bag for transport of the samples and clinical data sheet. Tube rack, for easy tube handling and management. 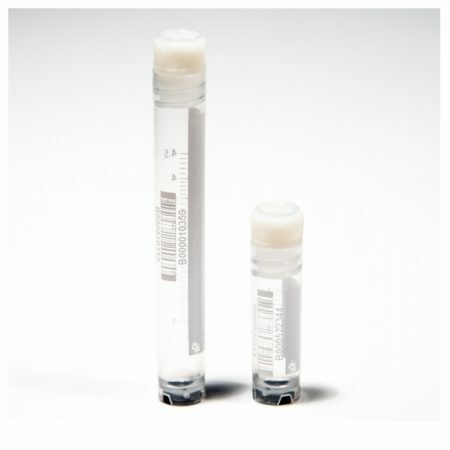 The new Easy pick system includes a pasteur pipette plus a special pierceable cap which allows the user to store the sediment after centrifugation avoiding bad odours and at the same time provides the user an easy and confortable system for collecting the sediment for its placement on the slide.